We all know that OnePlus is one of the fastest when it comes to updating it's flagship Smartphones to the latest Android OS. 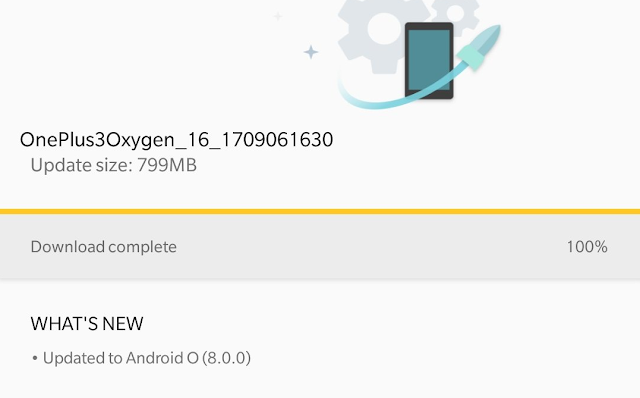 Additionally OxygenOS's stock-like interface has never taken too long to update. OnePlus has already confirmed that the "Flagship Killer" OnePlus 3 and OnePlus 3T won't be getting any major OS updates after Android O. Now, OnePlus has started rolling out the Official Android 8.0.0 Oreo update to OnePlus 3 Closed beta users. 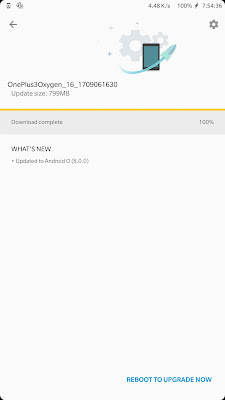 This means that the Oreo won't be coming to all users at once, but selected users will get the update for testing purpose.